"In his blue gardens men and girls came and went like moths among the whisperings and the champagne and the stars" – F. Scott Fitzgerald, The Great Gatsby. https://bit.ly/2IMjcfK Darling, it wouldn't be a party without you! 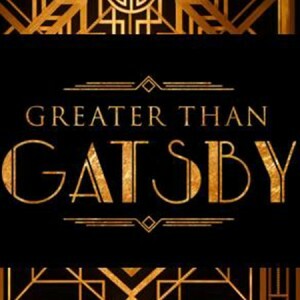 Join us for Greater Than Gatsby on September 14th for a magical night of dining, dancing, and romancing in Great Gatsby fashion! Put on your top hat and tails or your flapper dress and get ready for a night you won't soon forget.